Luxury self-catered holiday accommodation in Patterdale, the Lake District. Converted cart barn, sleeps 2 in 1 bedroom. Wood burning stove. Free WiFi available. Crook a Beck Barn, Patterdale, Cumbria. 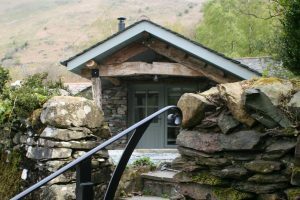 Welcome to Crook a Beck Barn, a luxury self-catering holiday cottage in the heart of the Lake District. Crook a Beck Barn was a former Cart Barn which has been lovingly restored with 21st Century comforts in mind, providing the perfect escape for two. The Barn is located on the original coach road in the hamlet of Crook a Beck, next to the village of Patterdale, centrally located in the Lake District National Park. It offers a picturesque holiday accommodation in one of the most beautiful Lake District valleys. Lake Ullswater is just 1 mile away, and is a perfect spot for lake cruises on the Ullswater Steamers, walking and boat hire. The Barn is available for self-catering holiday accommodation throughout the year, including short breaks of 3 nights or longer, Christmas and New Year. 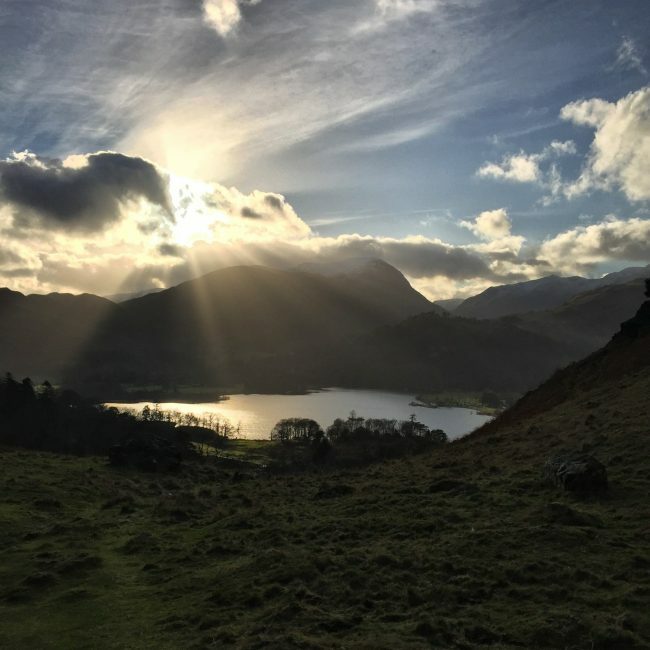 The Barn is perfectly located for exploring the Lake District, with stunning views of Helvellyn, Place Fell, Hartsop Dodd and St Sunday – ideal for relaxing, reflecting and nourishing the soul. 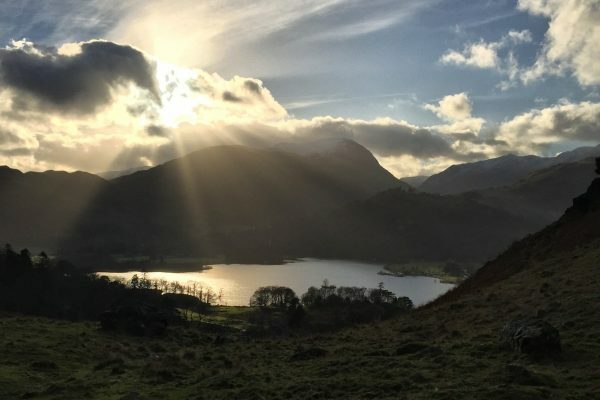 Crook a Beck Barn is ideally located within the Lake District National Park, in the village of Patterdale, which has an abundance of dramatic landscapes, craggy mountain peaks, fells waterfalls and idyllic lakes and tarns. The Lake District has something to offer every visitor with walking, cycling, sightseeing by car and fishing just a few of the activities that are available. 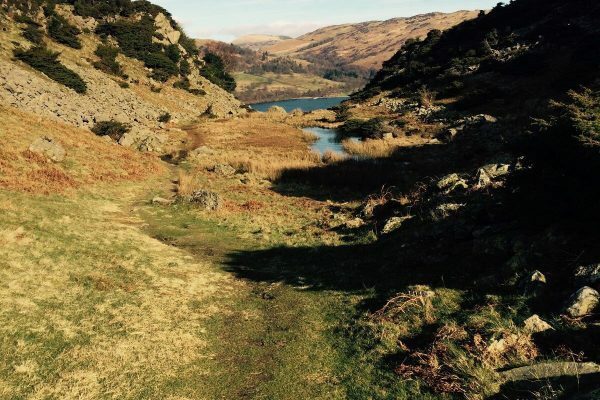 The Lake District is a walker’s paradise. There are a huge variety of great walks on your doorstep to suit everyone, most of which are signposted and have well-worn paths.